LOS ANGELES – Women and rap triumphed at the Grammys on Sunday night as female acts took home top prizes, including album of the year and best new artist, and Childish Gambino made history when his hit “This Is America” became the first rap-based track to win record and song of the year. Five of the eight album-of-the-year nominees were women, and six women were nominated for best new artist. Brandi Carlile, the most nominated woman with six, won three honors in the Americana category. Gambino’s historic win comes years after rappers have struggled to win in the top categories, including Jay-Z, Kanye West and Kendrick Lamar. Drake, who has lost in the big four categories over the years, told the room of musicians that winning awards isn’t necessary if you have real fans attending your concerts and singing your songs. Ariana Grande won her first Grammy, best pop vocal album trophy, for “Sweetener,” beating Taylor Swift, Kelly Clarkson, Pink, Shawn Mendes and Camila Cabello. 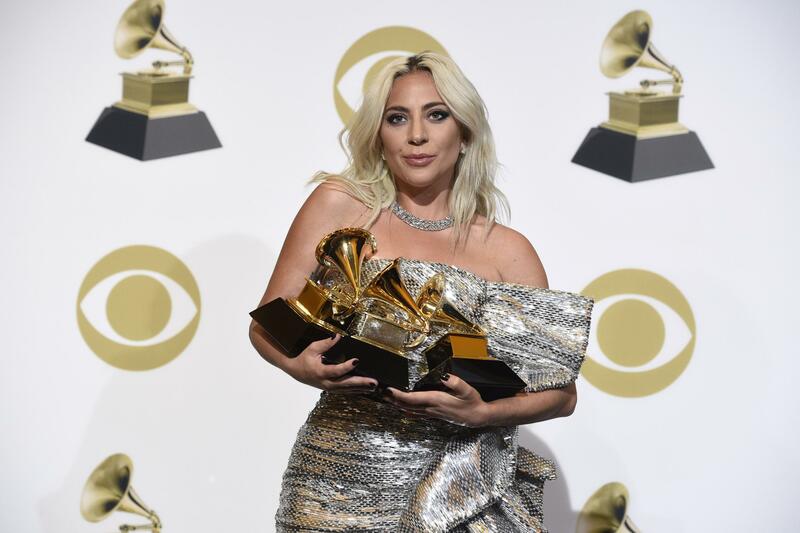 in the same week that she publicly blasted Grammys producer Ken Ehrlich and accused him of lying about why she was no longer performing at the show.